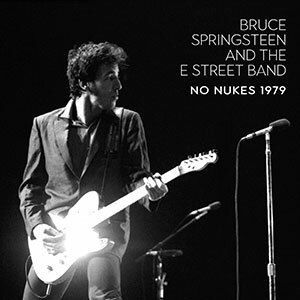 BRUCE SPRINGSTEEN 2 NIGHTS OF CONCERTS AT MADISON SQUARE GARDEN ON SEPTEMBER 21 AND 22, 1979 FOR THE "NO NUKES" EVENT ARE NOW AVAILABLE ON 2 CDs. 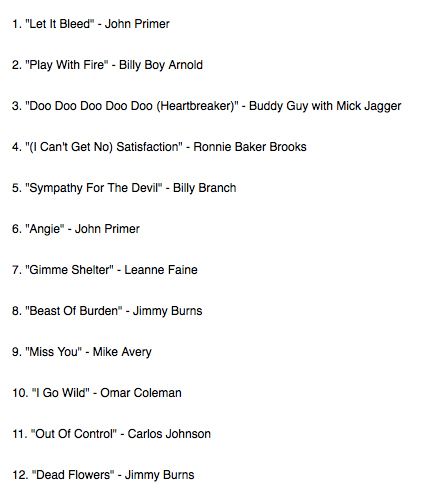 A total of 23 songs with the E. Street Band and Jackson Browne, Rosemary Butler and Tom Petty. WOODSTOCK FESTIVAL WILL CELEBRATE ITS 50TH ANNIVERSARY IN 2019 FROM AUGUST 16 TO 18 IN BETHEL, NEW-YORK. 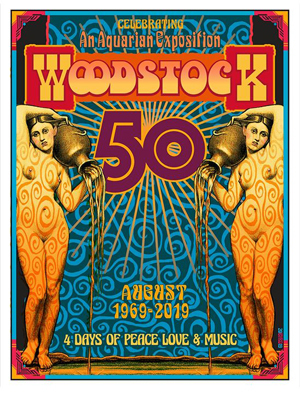 Three days of music and culture to celebrate the decades 1969 - 2019 Woodstock anniversary of the legendary festival. The 2019 celebration will be held at 90 minutes from New-York City. 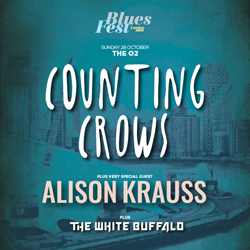 No line-up has been announced yet. 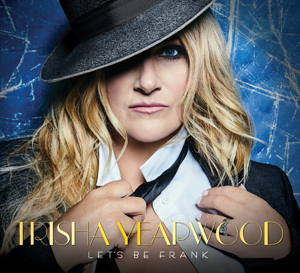 TRISHA YEARWOOD NEW CD "LET'S BE FRANK" is available via two options: on december 20 in the Williams Sonoma stores, and on february 15 everywhere. Her label is Gwendolyn Records. 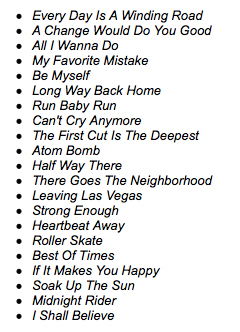 See track list below. 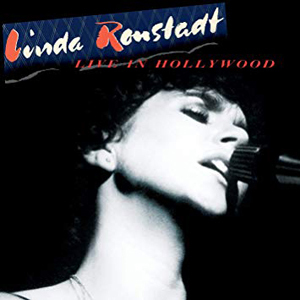 LINDA RONSTADT "LIVE IN HOLLYWOOD" first live album on february 1st. Recorded on april 24, 1980 for a HBO special, the album includes 12 songs from the concert. World class musicians for that concert inclide Bob Glaub, Russel Kunkel and many others. 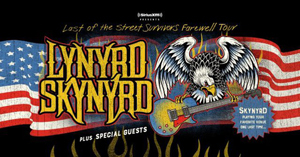 LYNYRD SKYNYRD "LAST OF THE STREET SURBIVORS TOUR 2018 2019 was announced as their Farewell Tour. 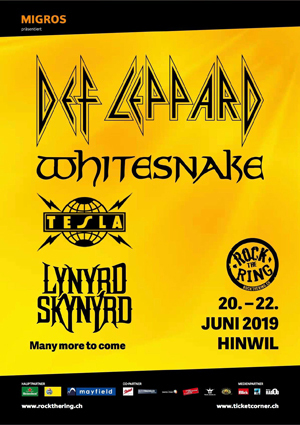 Today, we know that Lynyrd Skynyrd will continue to play on stage, a decision certainly due to the huge demand coming from their fans. Even better, a new album is in works. 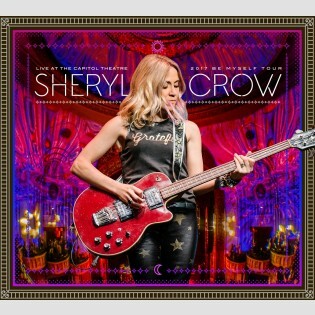 SHERYL CROW RETURNS ON NOVEMBER 9 with "Live at the Capitol Theatre" including 21 songs. 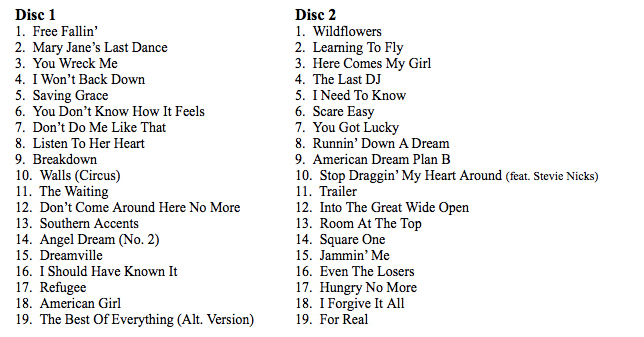 Available on Deluxe Blu-Ray + 2 CDs and DVD + 2 CDs. The show of november 10, 2017. 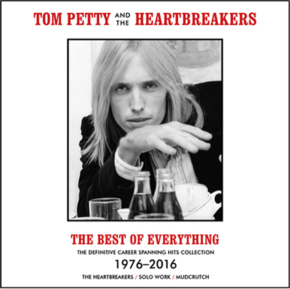 ALL OF TOM PETTY'S WITH THE HEARTBREAKERS, SOLO & MUDCRUTCH in stores november 16. LP versions arrives on december 7. 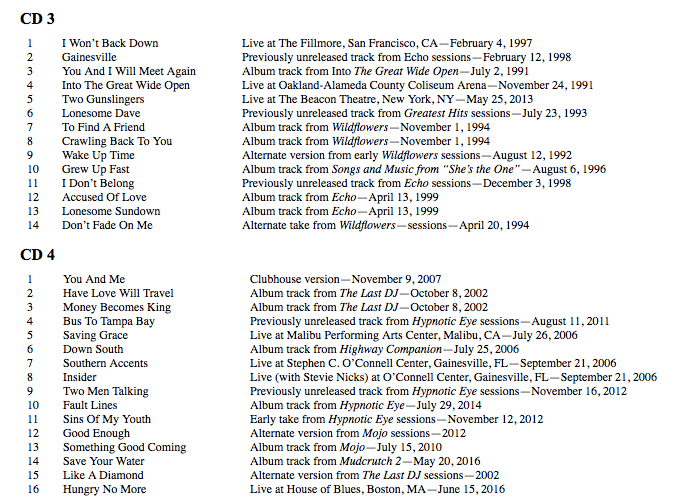 A total of 38 hits from 1976 to 2016 and all songs are re-mastered. 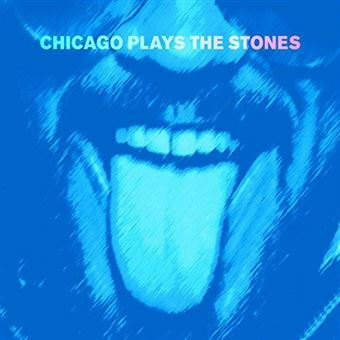 "CHICAGO PLAYS THE BLUES": 12 songs from the ROLLING STONES re-recorded for this compilation. On sale september 14, 2018. 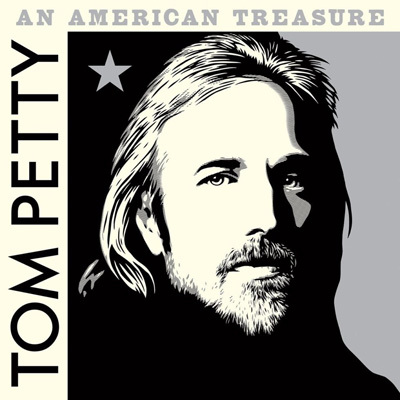 TOM PETTY "AN AMERICAN TREASURE" BOX SET. 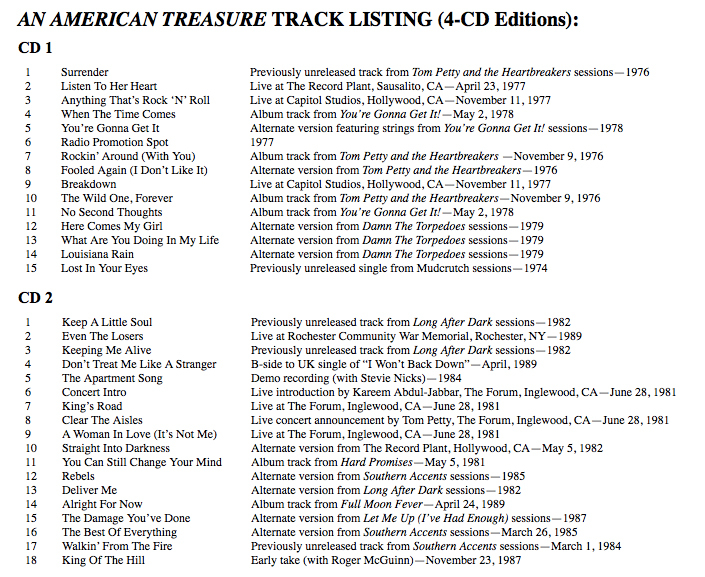 A total of 60 songs on 4 CDs and many documents including a booklet of 52 pages. To be released on september 28, on 4 formats. One of them, the vinyl edition on 6 LPs will be released on november 23. 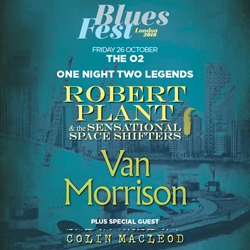 BLUES FEST 2018 @ The O2 ARENA. 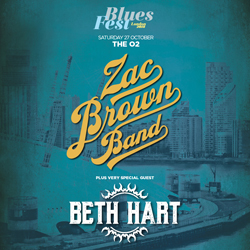 JOHN FOGERTY, ROBERT PLANT, ZAC BROWN BAND, COUNTING CROWS & more. 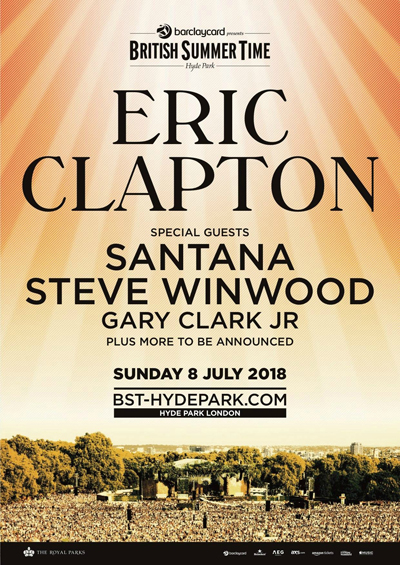 ERIC CLAPTON PLAYED LONDON'HUDE PARK ON JULY 8 IN FRONT OF 60 000 FANS. 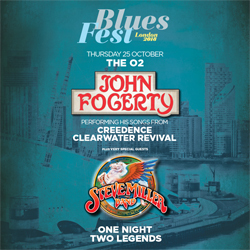 Eric Clapton played 15 songs, and he reminded that he played there 49 years ago with Blind Faith. 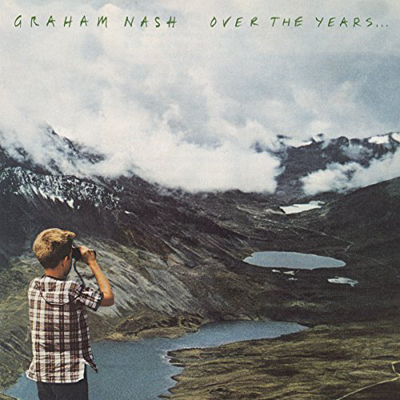 GRAHAM NASH NEW ANTHOLOGY "OVER THE YEARS" FEATURES 30 SONGS AND A DOZEN UNRELEASED DEMOS AND MIXES. 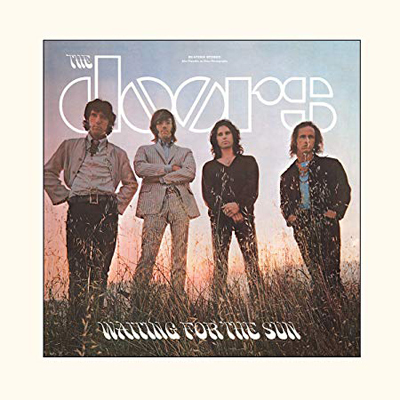 The collection covers 50 years and CD and digital version will be in store on june 29, and then in vinyl on august 31. LED ZEPPELIN 50 ANNIVERSARY WILL SEE THEIR OFFICIAL BOOK NAMED "LED ZEPPELIN BY LED ZEPPELIN". 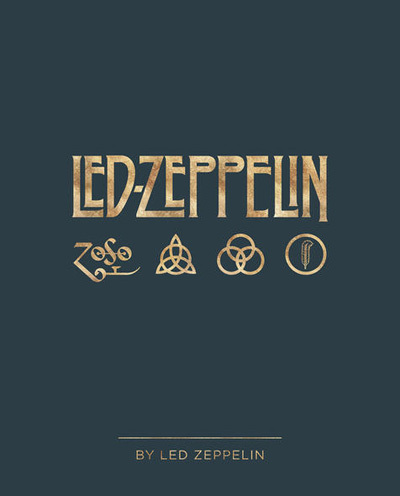 The 400 page book is written by Jimmy Page, Robert Plant and John Paul Jones, and will be available in october. 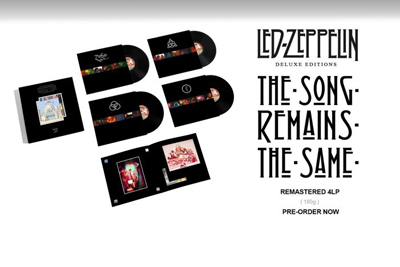 LED ZEPPELIN WILL REISSUE THE SOUNDTRACK OF THE CONCERT FILM "THE SONG REMAINS THE SAME". Jimmy Page has supervised newly remastered audio. The Super Deluxe Boxed Set will include CD, vinyl, digital, plus the full album's debut release in Hi-Res 5.1 surround on Blu-Ray. In store september 7. 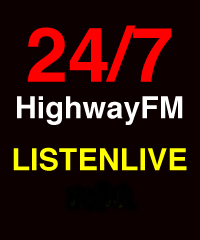 Includes 14 live and unreleased studio tracks. In store september 14.